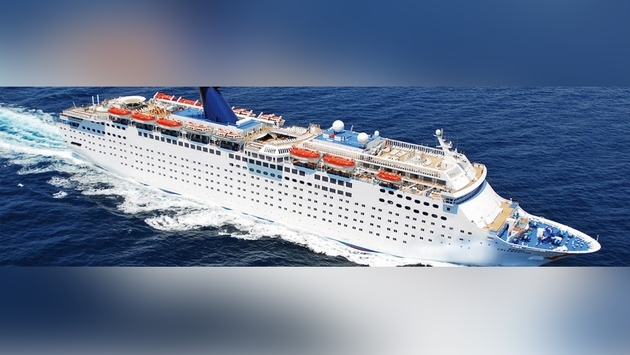 Bahamas Paradise Cruise Line’s cruise ship departed on its inaugural voyage Feb. 3 after getting an OK from the U.S. Coast Guard. The ship’s original inaugural departure on Feb. 1 was delayed when the Coast Guard failed to clear the 1,800-passenger Grand Celebration because the public-address system wasn’t working properly. The Coast Guard also said there were also issues with firefighting training, but Ryerson said the crew was unable to perform the drill without the PA system working properly. All that was worked out, and Ryerson said the ship departed the Port of Palm Beach at about 6 p.m. Feb. 3 with “around 900 passengers, give or take a few.” He also said passengers on the aborted Feb. 1 voyage were given a refund or a rescheduled departure — and a free cruise too. 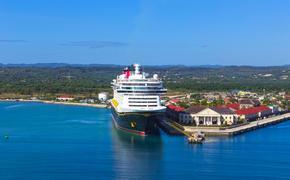 The new Bahamas Paradise Cruise Line plans to operate two-night cruises departing West Palm Beach at 6 p.m. every other day, arriving in Grand Bahama at 8 a.m. the next morning. It will depart Grand Bahama at 6 p.m. (boarding begins at noon) and arrive back at West Palm Beach at 7 a.m. Resort packages are available at two resorts — Grand Lucayan and Memories — for four to eight nights. Bahamas Paradise fills a void left when Celebration Cruise Line’s Bahamas Celebration was damaged when it struck an underwater object on Halloween. The Grand Celebration was built in 1987 as Carnival Cruise Lines’ Celebration.